An app on your phone can now help you to budget, save money or just organise your finances. But how do they work and what is on offer? 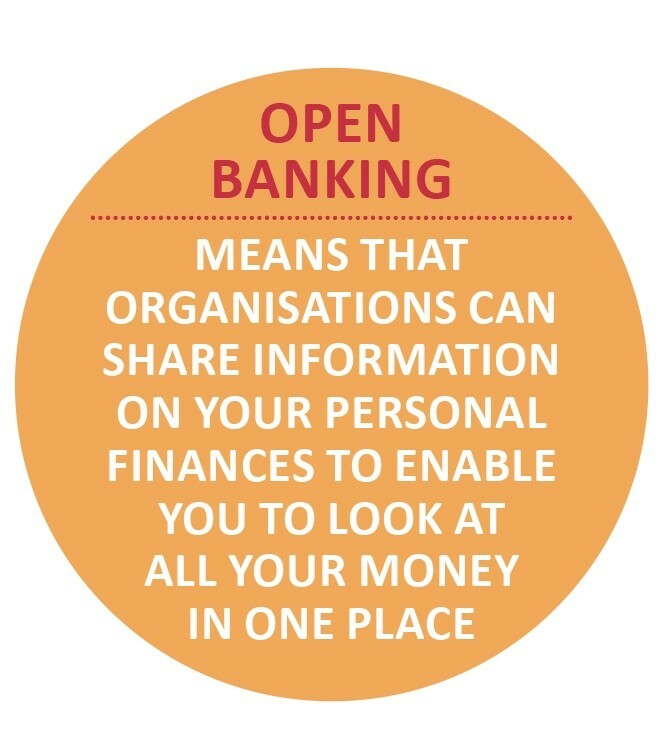 Since the start of this year so-called ‘open banking’ means that organisations can share information on your personal finances to enable you to look at all your money in one place. For example, you could log-in to an app and see your current account balance from one bank, your savings account from another bank, and your investment account with another provider all in one place. While many people rely on manually updating a spreadsheet to manage their finances and keep track of what is in each account, these new apps and services intend to automate that service. This will save people time but also hopefully increase engagement with finances, by drawing all the information into one place. For example, the app could highlight to you that you have a large amount of money sitting in your current account earning very little interest – prompting you to move it into a higher paying savings account or into your investment account. For those with debt, it may highlight that they have sufficient savings to pay down some of the debt, or highlight that they are paying a high interest rate and prompt them to move to a better deal. In simple terms, open banking means that UK-regulated banks have to share information on your accounts, spending and companies with whom you spend, with other providers. The move was made by the Competition and Markets Authority, which wanted to boost competition in the industry and try to ease the dominance of the large banks. Its aim was to save consumers money, by showing them better deals, cheaper providers or better rates. The crucial factor is that you must give permission before anyone can access your information, and you don’t have to share your data if you don’t want to. Many people are worried about how their data will be used and how safe it will be, and they can decide not to allow this information sharing. If you sign up to an app or service that wants to access your data, you will have to give express permission before they can do so. If you change your mind, you can stop them accessing it. It’s important to check whether an app is authorised by a regulator, to ensure that your data is kept safe and that you are still protected by your bank. You can check on the FCA’s register or on the Open Banking Directory to make sure the provider is legitimate. 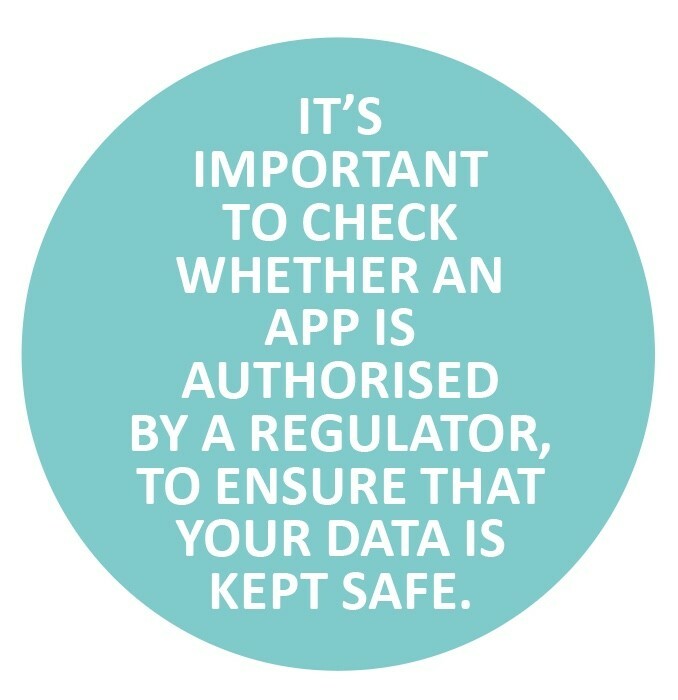 Some apps are unauthorised, and many people still use them – it doesn’t automatically mean your data is at risk. Some of these are in the process of applying for authorisation, and you can still use them in the interim if you are comfortable they are using your data carefully. After the launch of open banking it was widely expected there would be an explosion of launches of apps and services, but this has not turned out to be the case. However, there are still a number of providers. HSBC is the first large bank to enter the space, and launched a trial service called HSBC Beta last year before rolling it out under the name of Connected Money to its current account customers. It allows you to look at your current account, savings account, credit card, mortgages and loans in one place. The app also allows you to analyse where you spend your money, and it is planning to launch more features. AJ Bell has undergone the first roll-out of its financial management app. MyWealth is available for free to customers and is available when they log into their account. It brings together AJ Bell accounts and third party accounts, including bank accounts, credit cards, loans, and more obscure assets, such as artwork or antiques. At the moment you have to manually enter information on your other account balances, but the service will be upgraded to fill these balances in automatically. Other apps in the market focus more on budgeting, while still showing you all your accounts. Money Dashboard is one app doing this, letting you see your incomings and outgoings and has a budget planner where you can set limits – using last month’s spending as a guide. Yolt is another option doing a similar job, which is part of Dutch bank ING. It also allows you to track your bills and subscriptions and offers a comparison service, to get you a better deal.